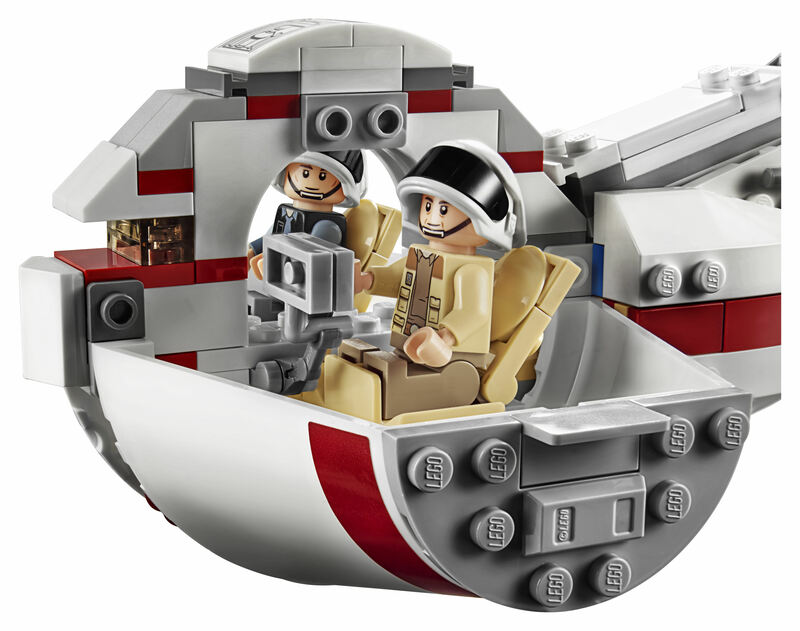 The history of the Rebel Blockade Runner owned by the Organa family began as a concept drawing for the Millennium Falcon, and has been seen in three Star Wars movies: A New Hope, Revenge of the Sith and, most recently, Rogue One, as well as both the Clone Wars and Rebels TV series. 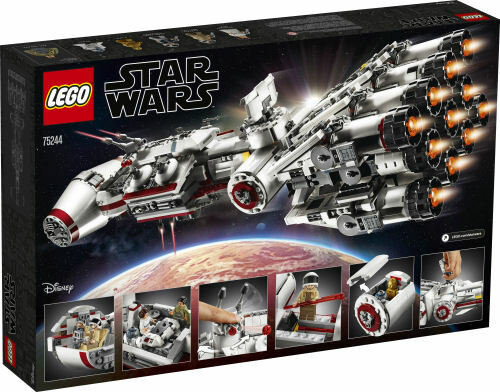 The first set from LEGO came in 2001 when they released the UCS 10019 Rebel Blockade Runner, which became an immediate hit. 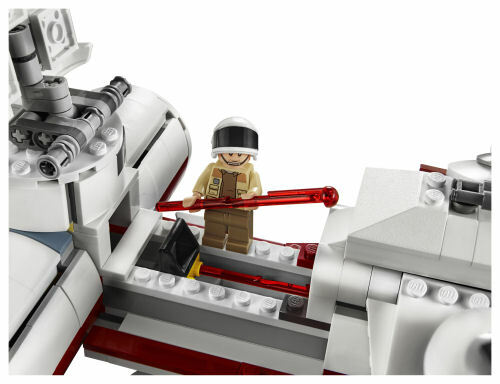 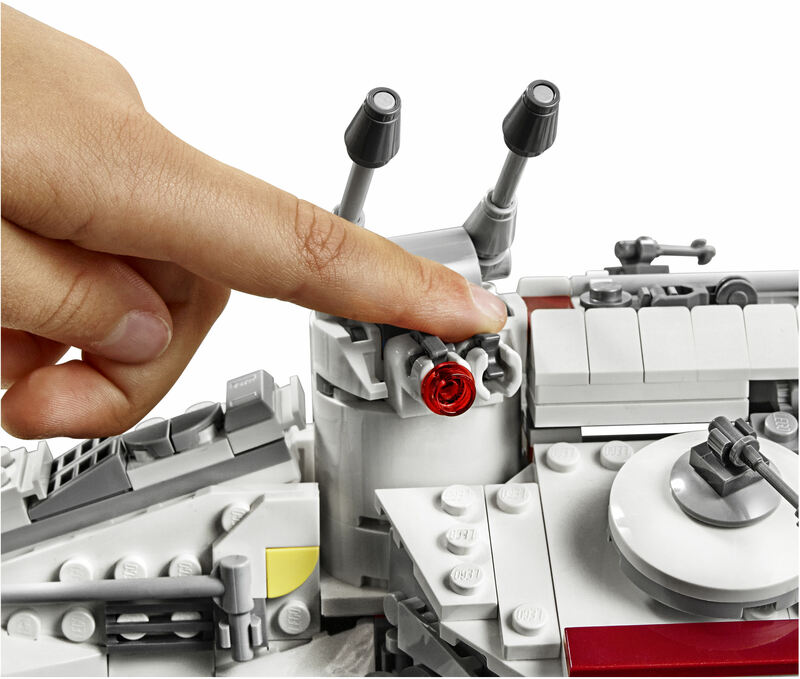 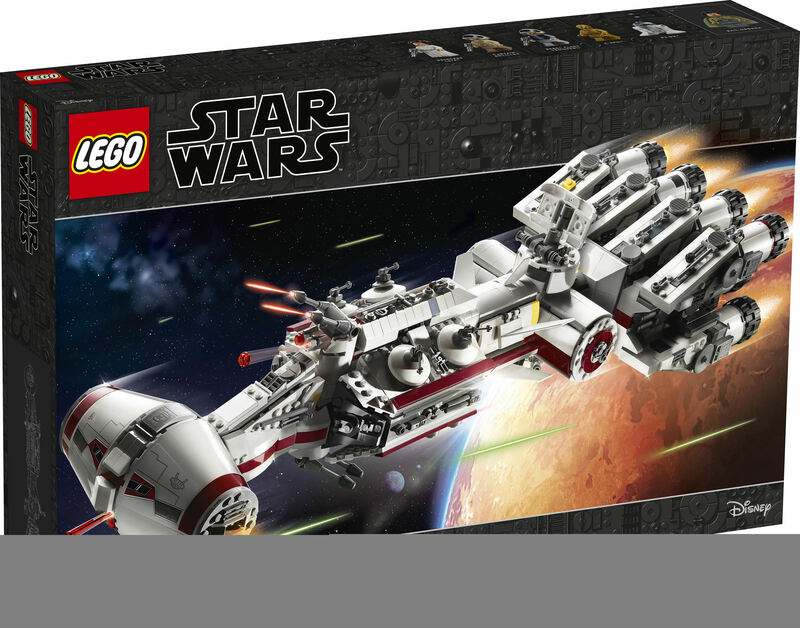 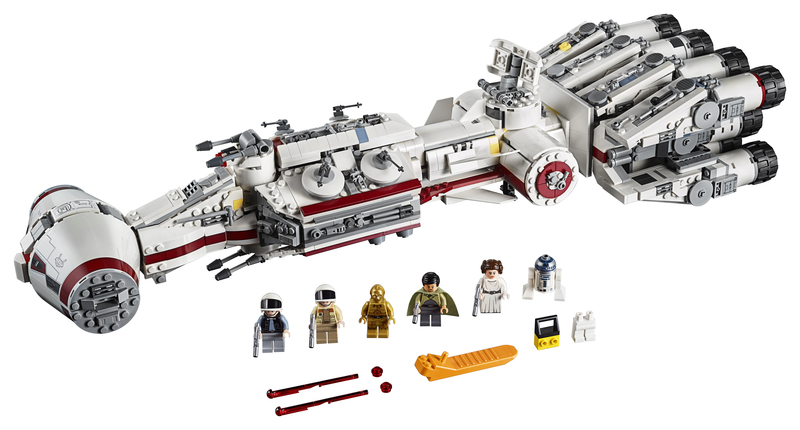 Its second version was a Mini-scale build included in the UCS 10030 Imperial Star Destroyer set in 2002, and it wasn't until the tenth anniversary of the LEGO Star Wars line, in 2009, that aminifig-scale 10198 Tantive IV was added to the theme. 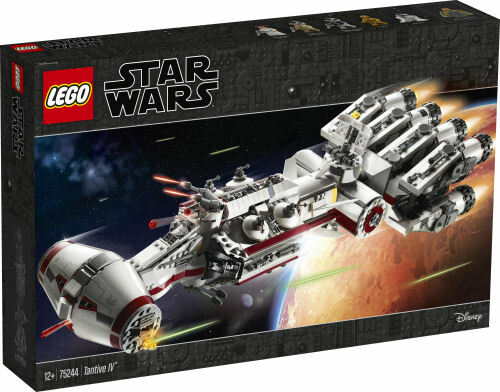 Since then this blockade runner has shown up in the Planetary Series as 75011 Tantive IV & Alderaan (2013) and behind the fifteenth door of 75146 LEGO Star Wars Advent Calendar (2016). 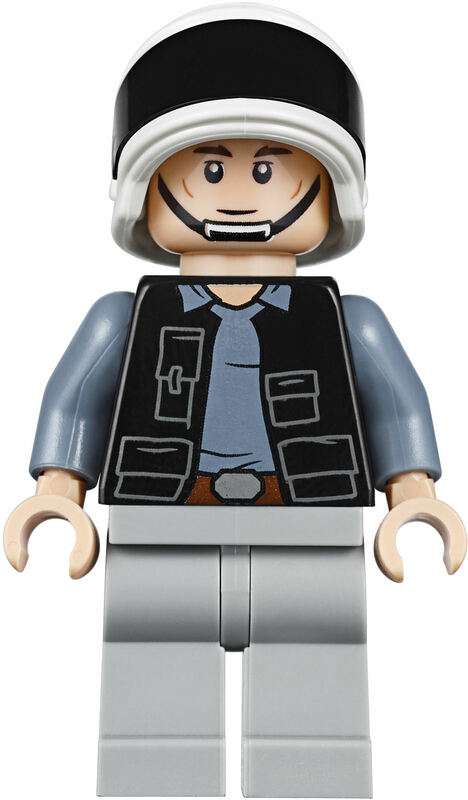 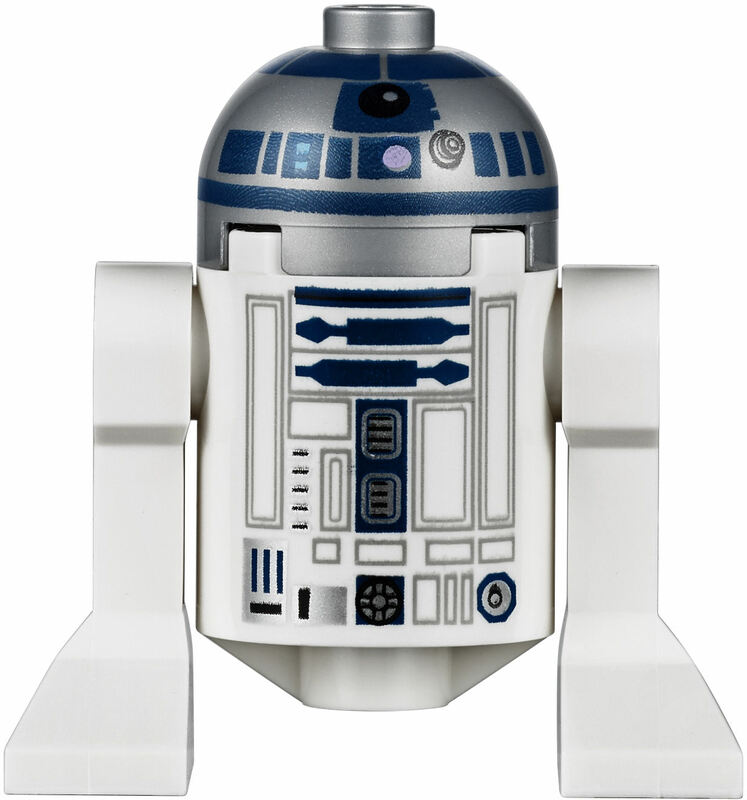 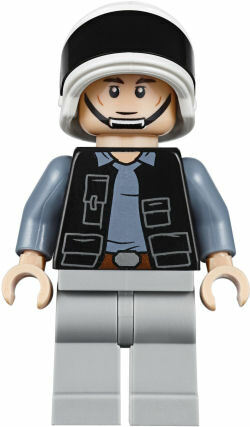 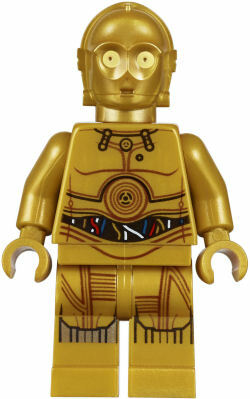 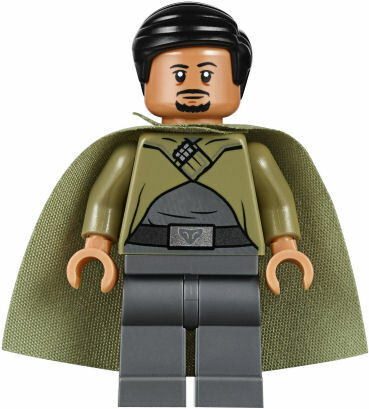 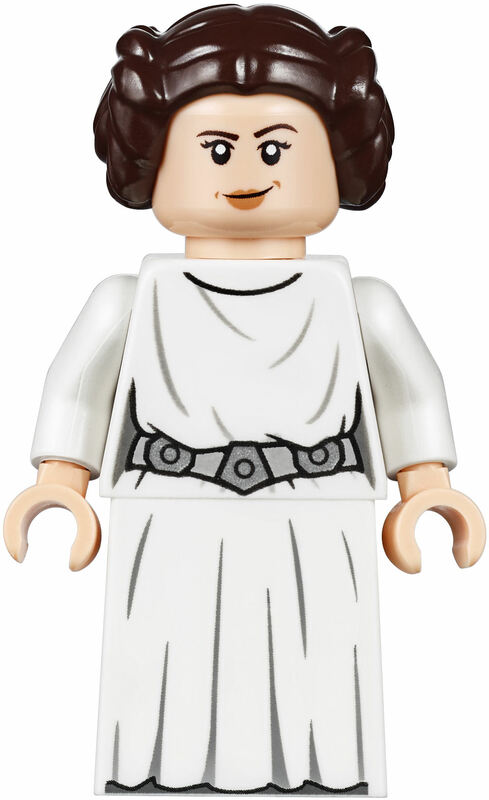 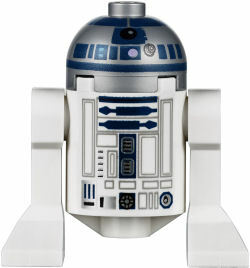 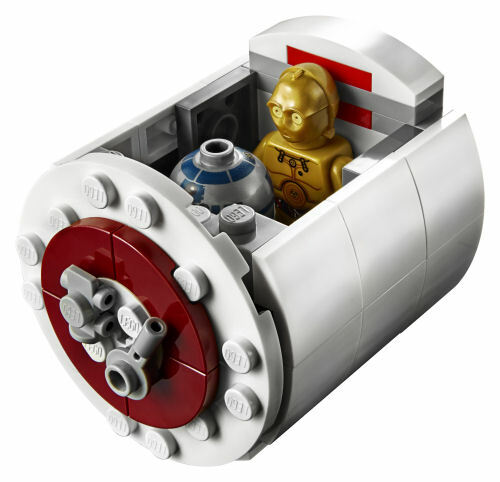 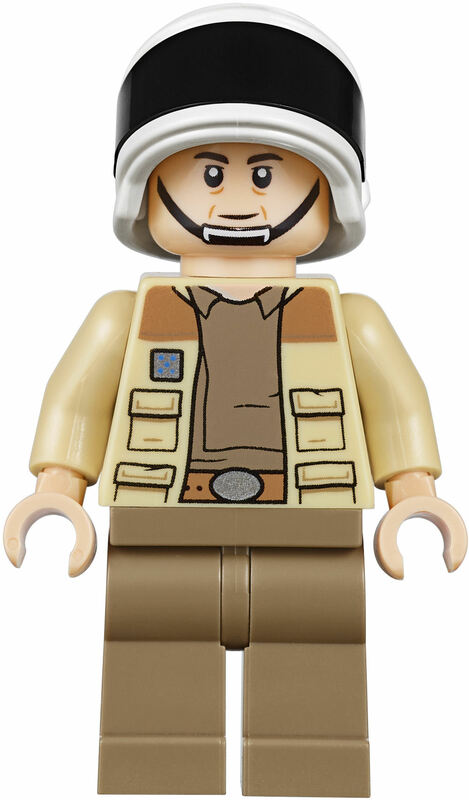 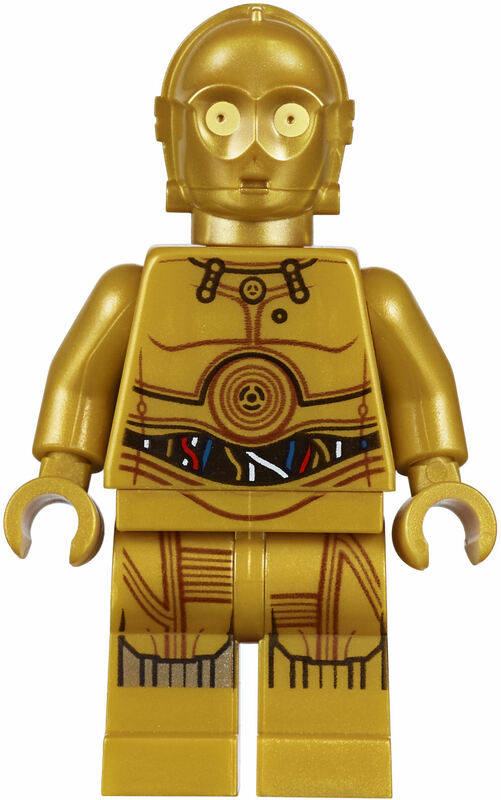 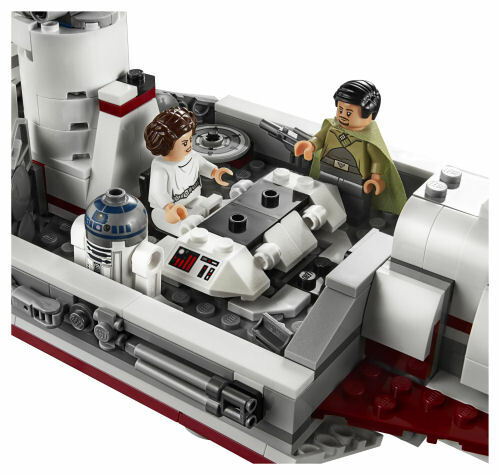 And now, with great ceremony -as befitting such an important royal and ambassadorial vessel, LEGO has taken the Star Wars Celebration as the opportunity to announce that they are treating us to a new version on May 3rd, 2019!